THR is reporting that It star Sophia Lillis has signed on to the cast of Orion Pictures’ Gretel and Hansel, a dark reimagining of the Brothers Grimm fairy tale from writer-director Osgood Perkins (The Blackcoat’s Daughter, I Am the Pretty Thing That Lives in the House). 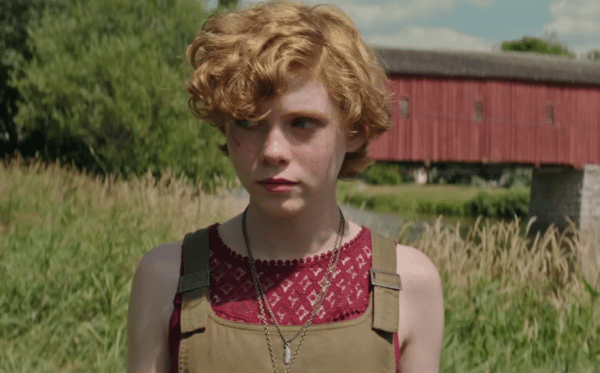 Lillis followed up her role as Beverly Marsh in last year’s hit Stephen King adaptation It by portraying the younger version of Amy Adams’ character in HBO’s Sharp Objects. She is set to return as Beverly Marsh in next year’s It: Chapter Two, and also recently signed on for the title role in Nancy Drew and the Hidden Staircase. 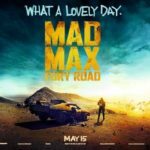 Gretel and Hansel is slated to begin production in Ireland, with Brian Kavanaugh-Jones (Sinister) and Fred Berger (The Autopsy of Jane Doe) producing for Automatik Entertainment.